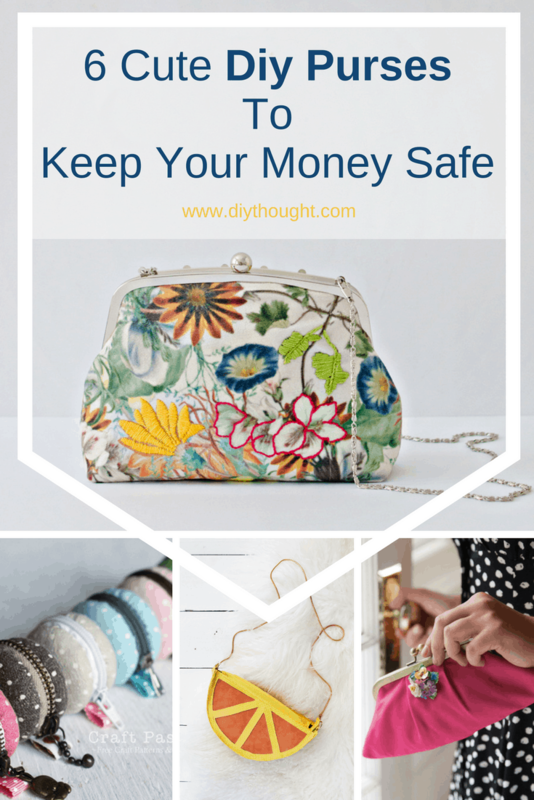 Today we have found 6 cute diy purses to keep your money safe and believe me they are all beyond cute! Purses are small bags which are perfect for holding coins, cards, and other small items. 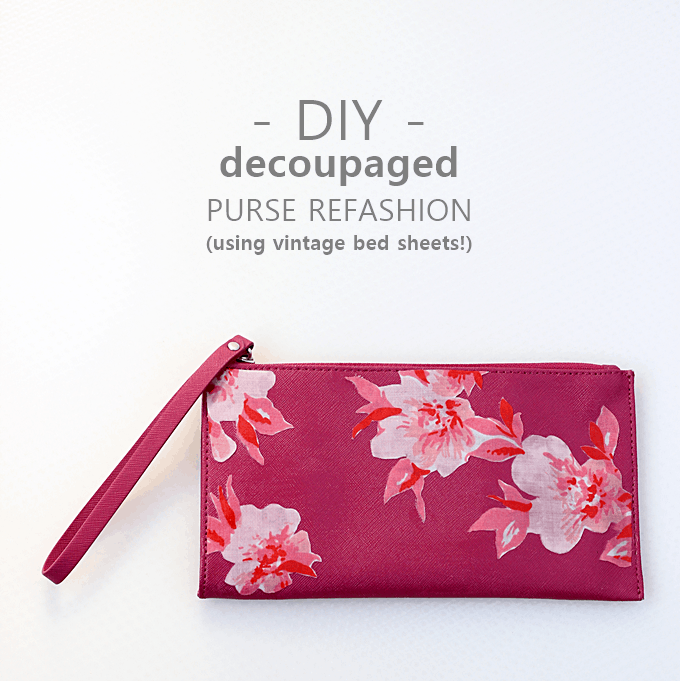 It doesn’t matter if you are wanting to upcycle an old purse or sew one from scratch we have a purse here for you! 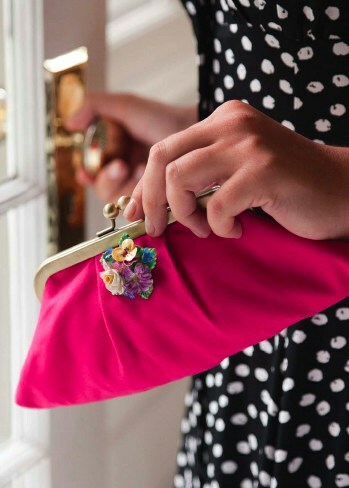 A very cute way to upcycle an old purse or bag and the perfect excuse to go thrift shop shopping! Click here to read the full tutorial. 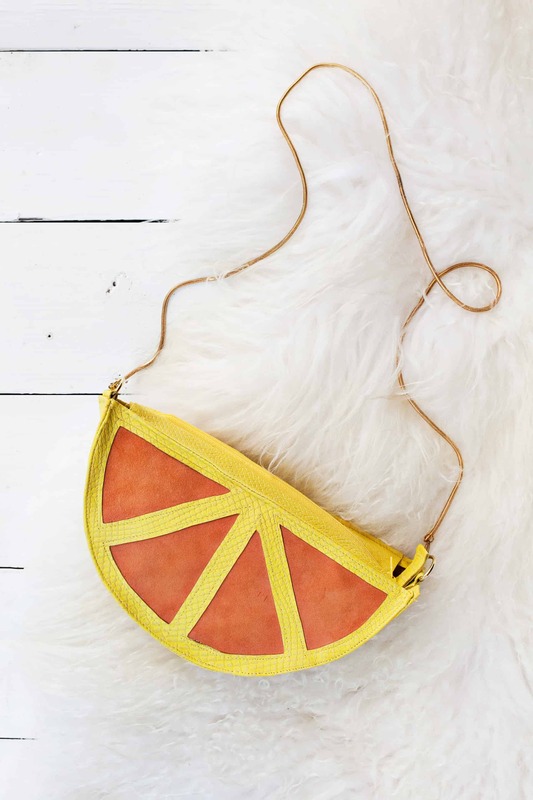 This citrus slice purse is pretty simple to stitch together and makes for a great conversation starter to bring along to any gathering. Head over to A Beautiful Mess to get the free instructions. 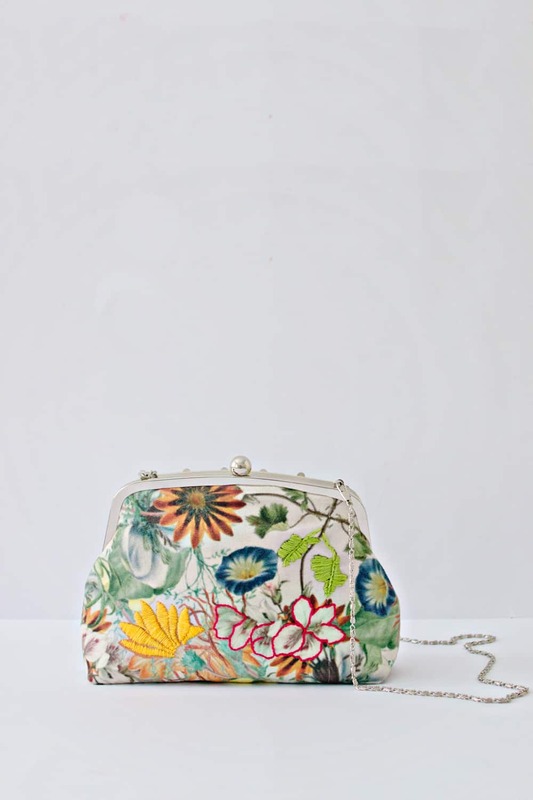 It is possible to decoupage almost anything and a purse is no exception! Follow this link to find out more. How amazing is this purse!! 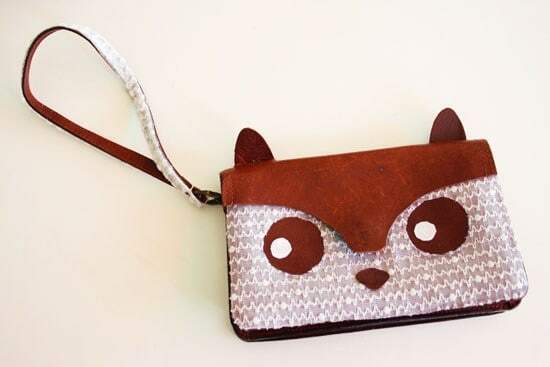 This purse can be made in any size, from small for coins or larger to hold everything you need for a night out. 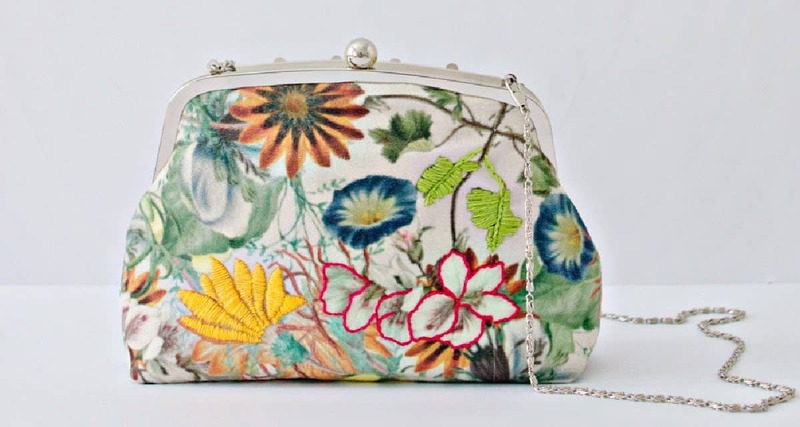 Find out more about this purse over at Lana Red Studio. Another adorable purse-frame purse but this time with a pleat. We love the floral addition! Click here to get the free pattern. So small and so cute! 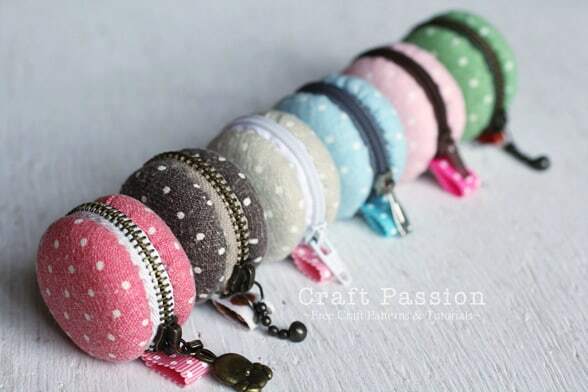 These macaron coin purses are perfect for keeping odd coins together. Follow this link to read the full tutorial. Mother of two girls and lover of crafts and baking. When I'm not spending time with my family I am busy dreaming of crafts and working on diyThought.